iDancehallReggae.com::Caribbean Lifestyle Media::: Guiness Riddim is here! 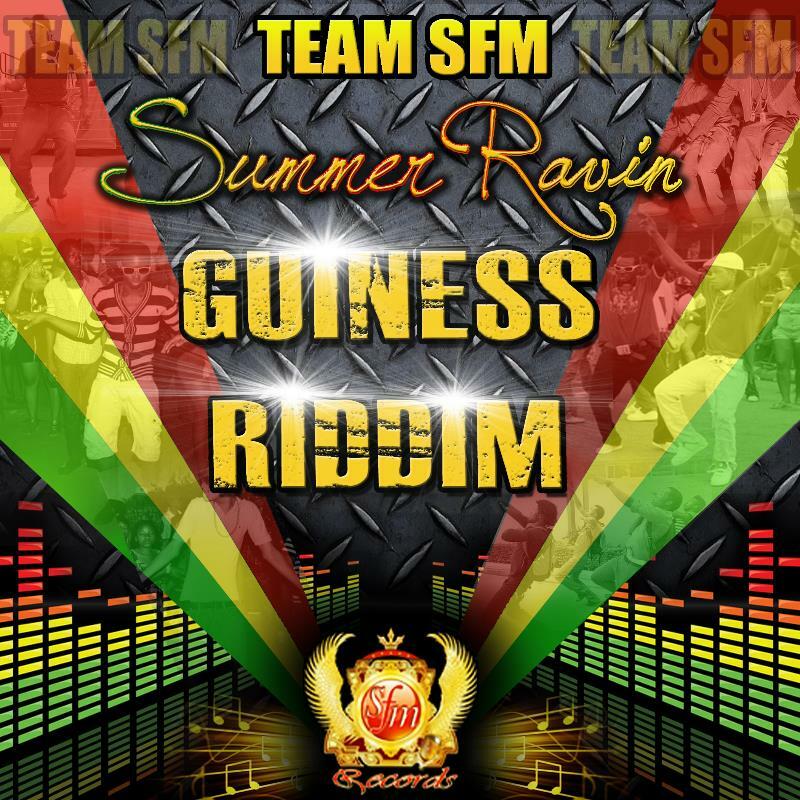 (Shuzzr & Mpr Consulting) - As various productions stake their claim as summer anthems, Team SFM boasts theirs with"Summer Ravin" on the Guiness Riddim. Blending singing and Deejaying over a mellow dancehall beat, the single instant burst of warmth is reminiscent of everything that we hold dear to summer, loud music coming out of car systems, fun, laughter, parties with friends and great memories. Produced by Deejay Brilliant, "Summer Ravin"features the voices of Deejay Brilliant, Peh Peh, CJ Starr, Chin Star, Bass and Bolo B. The single on the Guiness Riddim is now available for sale. 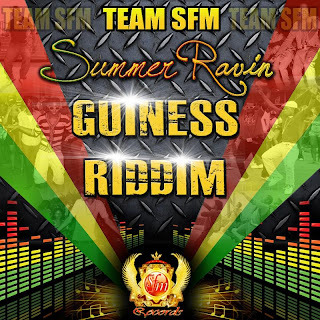 Guiness Riddim is the brainchild of Andre Reid aka Deejay Brilliant. Born in Kingston, Jamaica and now residing in Florida, Brilliant as many others predestined for a musical life knew from a young age that a life of music was his destiny.. But it is after his first performance at a school concert at the age of 13, that all doubts if any were removed. Finding Inspiration from life surrounding and living for music, Brilliant started to hone his craft by non stop writing and creating. His hard work paid of when he released his first official production"Nite Wave Riddim" which received modest success. Has his motto of "Work hard and believe in everything i do and trust god", his dreams of having one of the largest production company in Florida is coming to fruition sooner than later. "Summer Ravin" video is coming soon. Finding that resources are best self served, Brilliant established SFM Film Production in 2012. The full service company which is open to the public, focuses on music videos, photo shoots Independent films, promotional videos and offers studio recording time. Labels: Guiness Riddim is here!